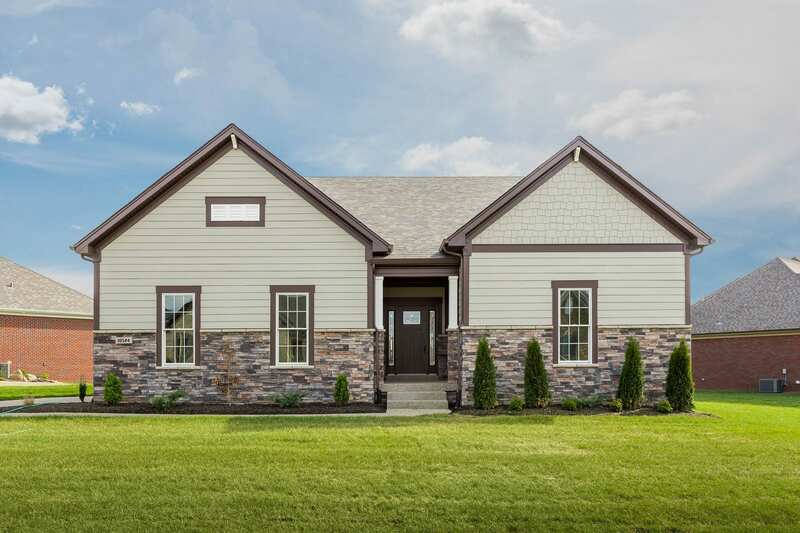 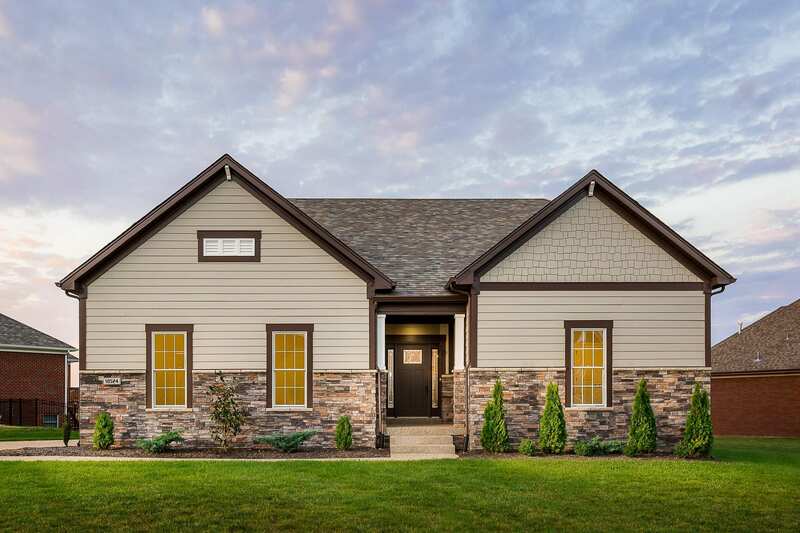 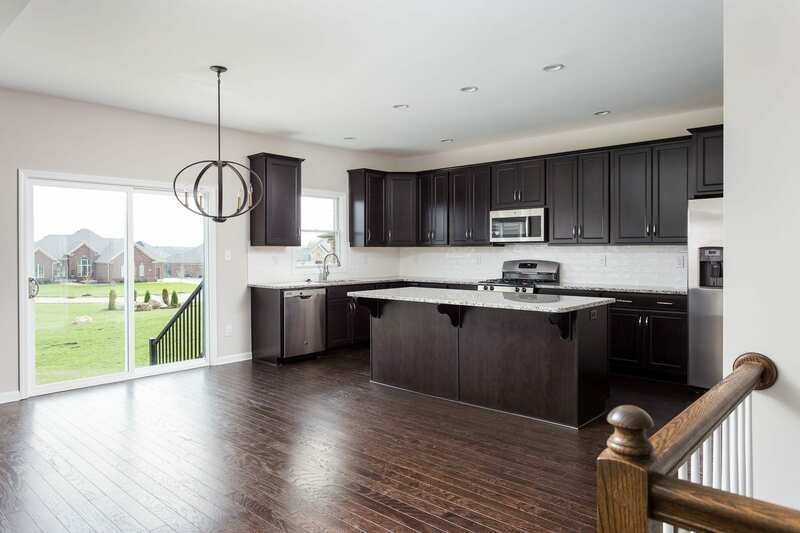 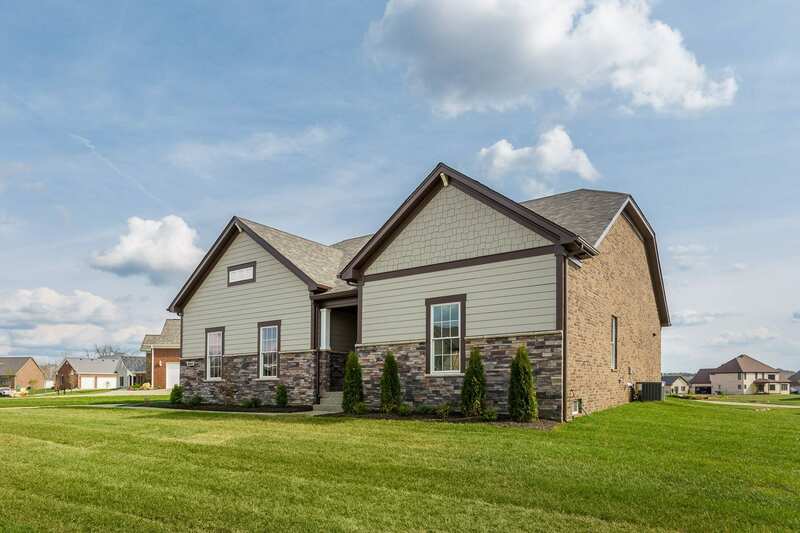 Elite Homes is offering a distinguished Showcase build in our prestigious Little Spring Farm Community! 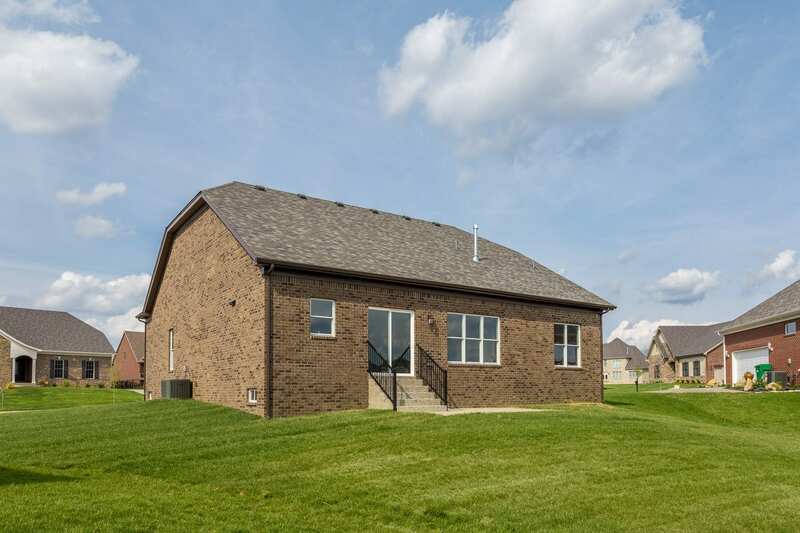 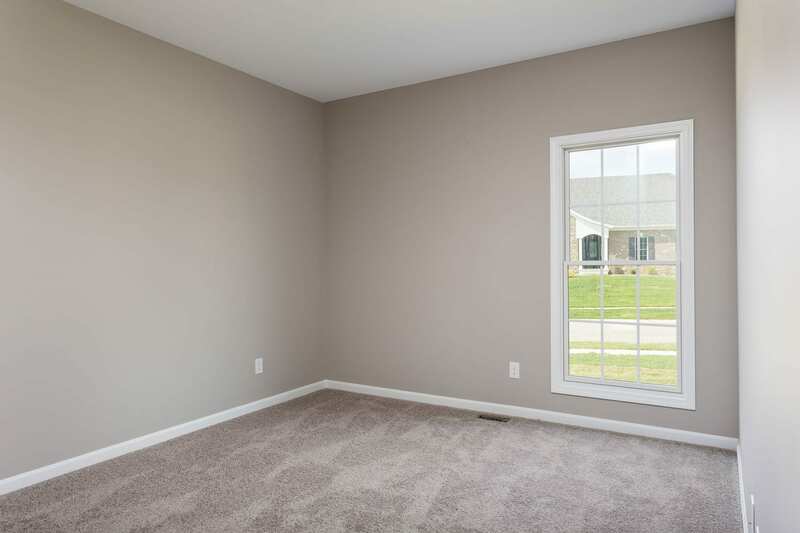 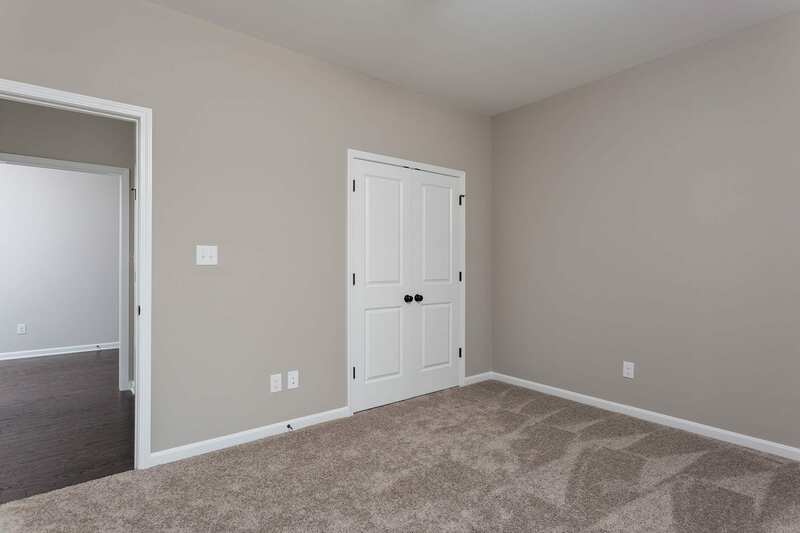 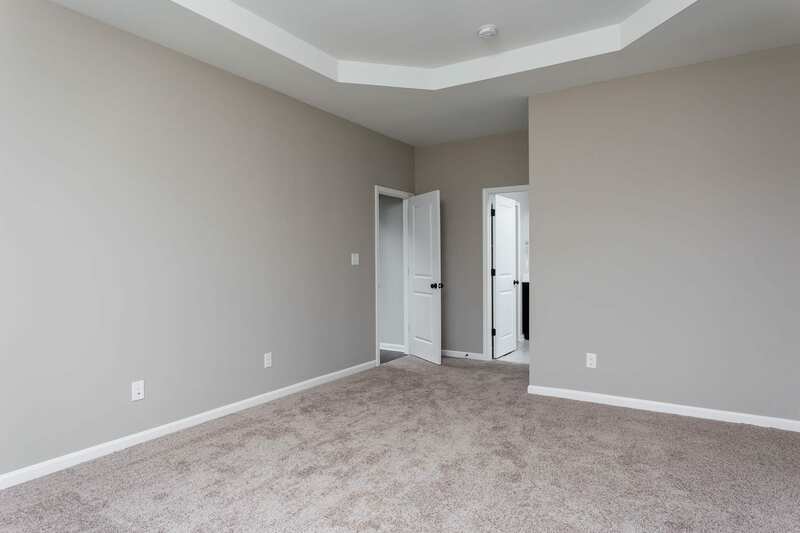 Showcasing three bedrooms and two complete baths. 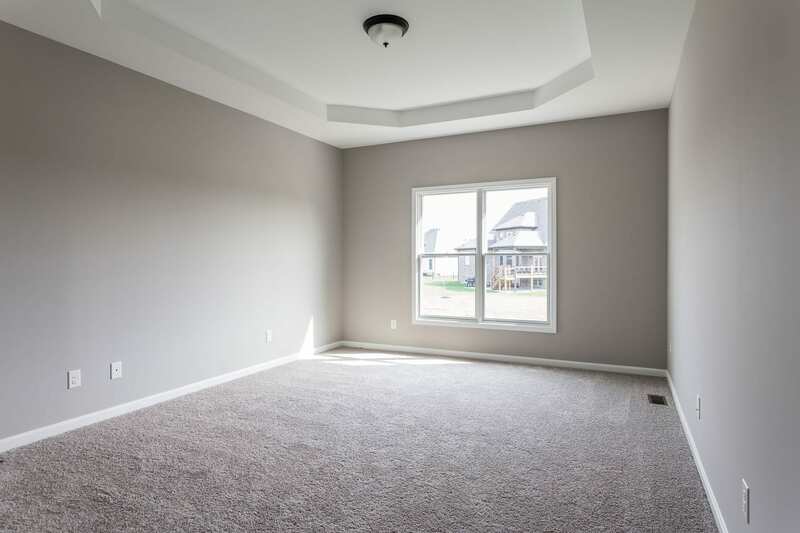 Stylish modernistic open floor plan. 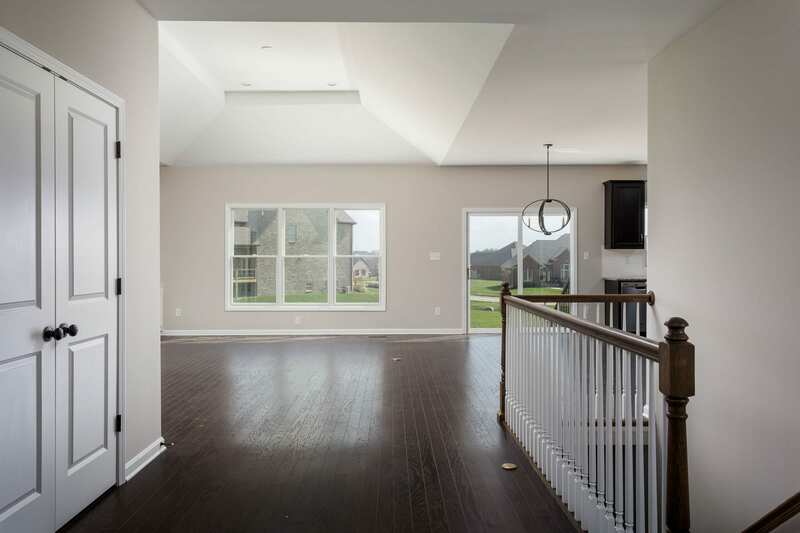 Captivating great room boasting vaulted ceilings with tray. 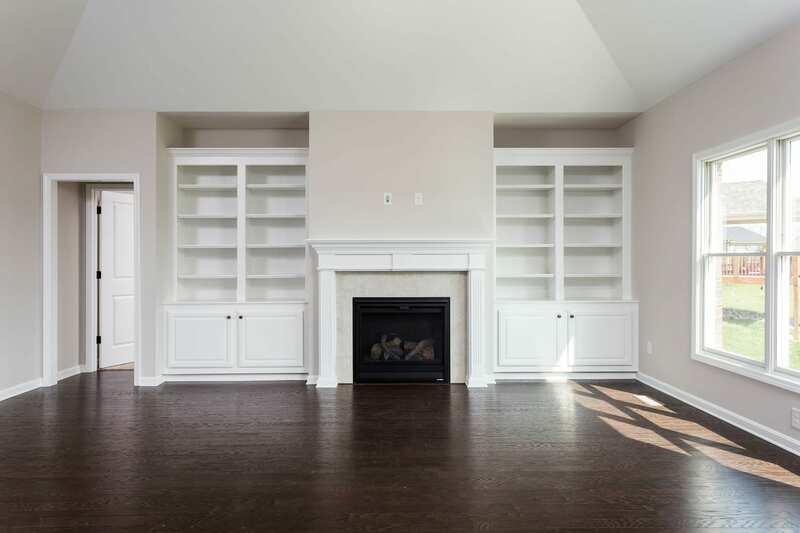 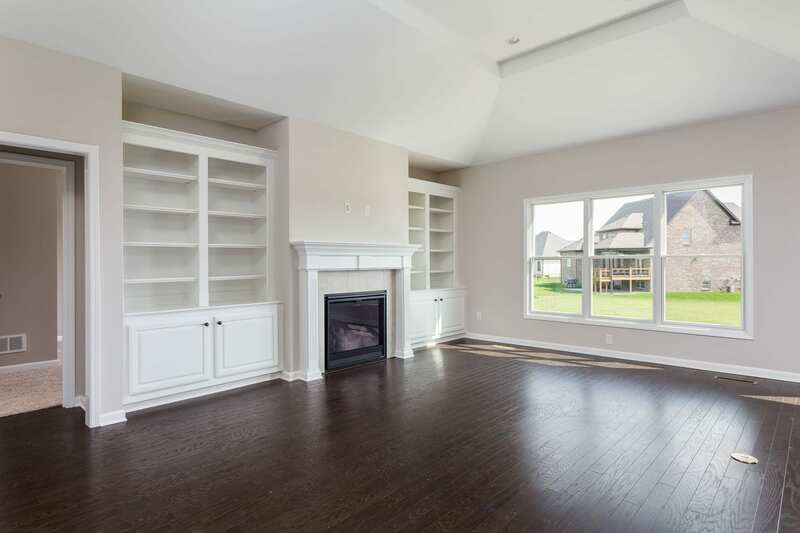 Gas fireplace perfectly placed between upgraded built in bookshelves. 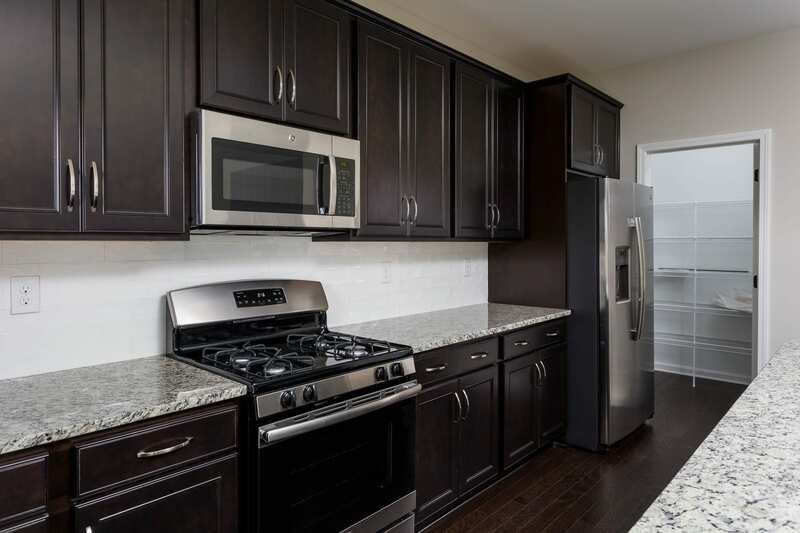 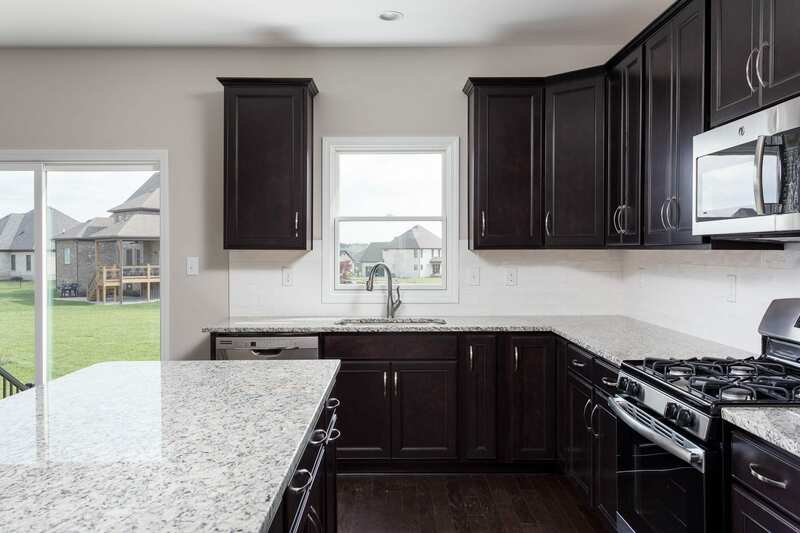 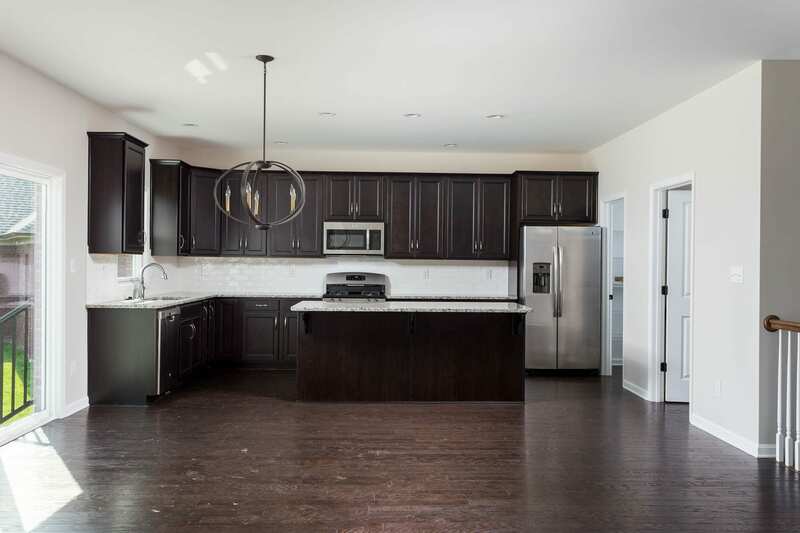 Quality, craftsmanship, and beauty in the spacious, well equipped kitchen incorporating an attractive appliance package. 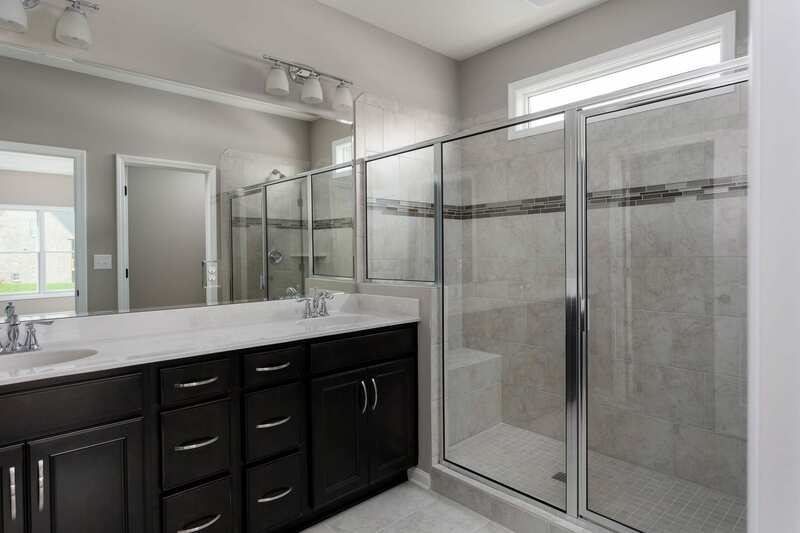 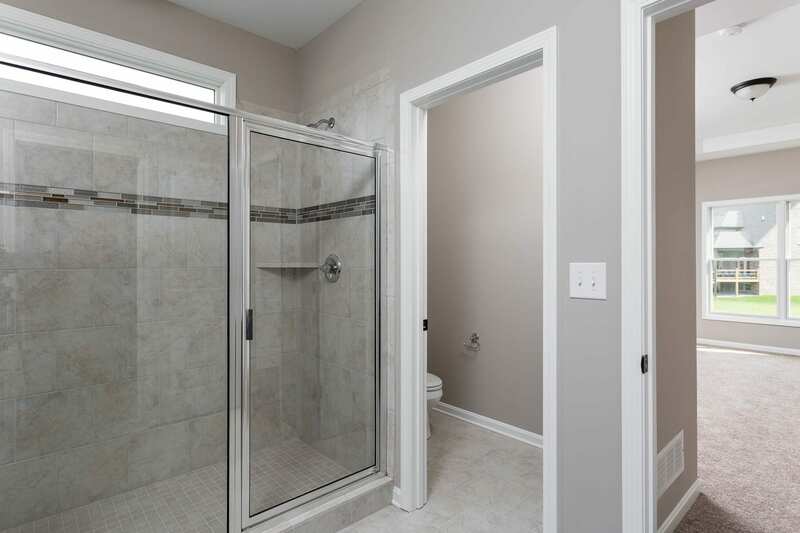 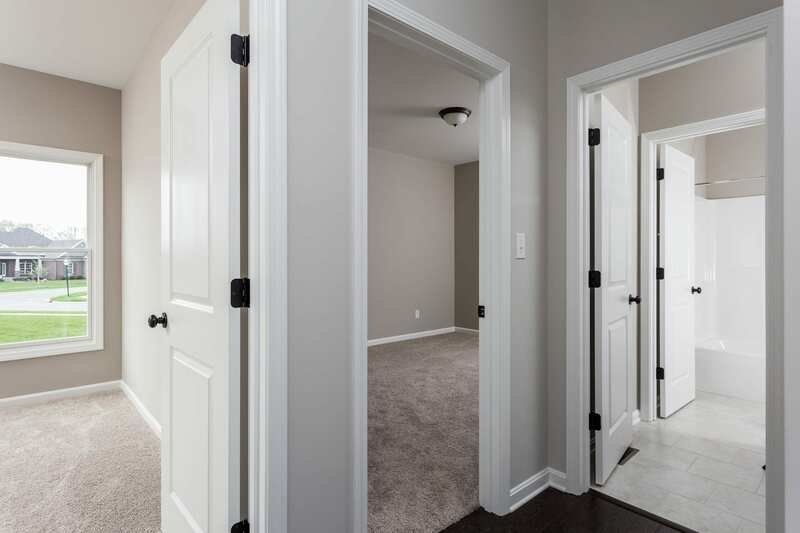 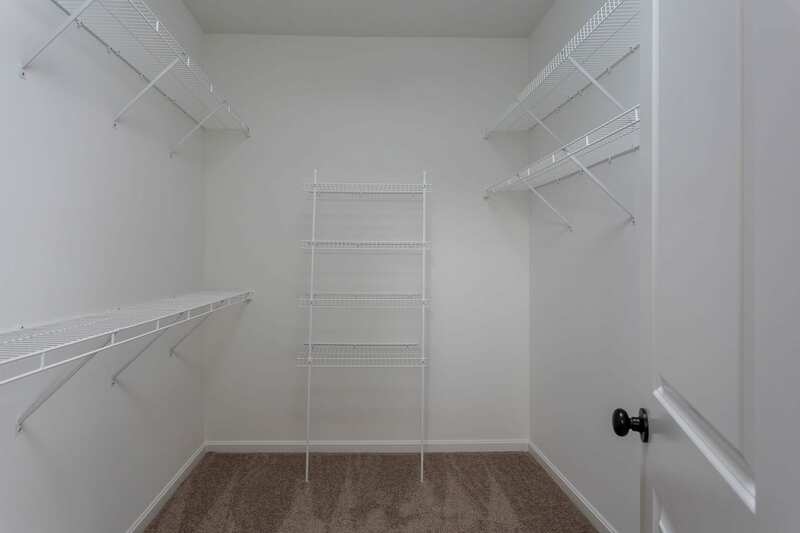 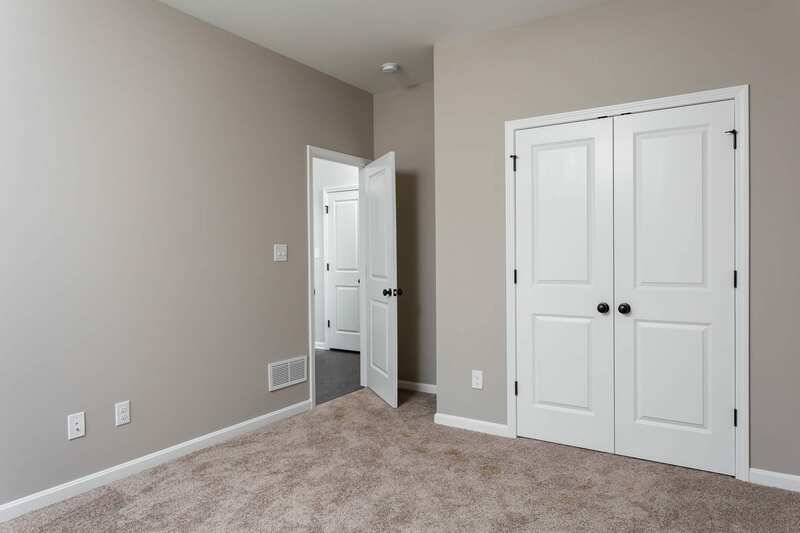 Owner’s Suite features enormous walk-in closet, dual granite vanity, and walk in shower. 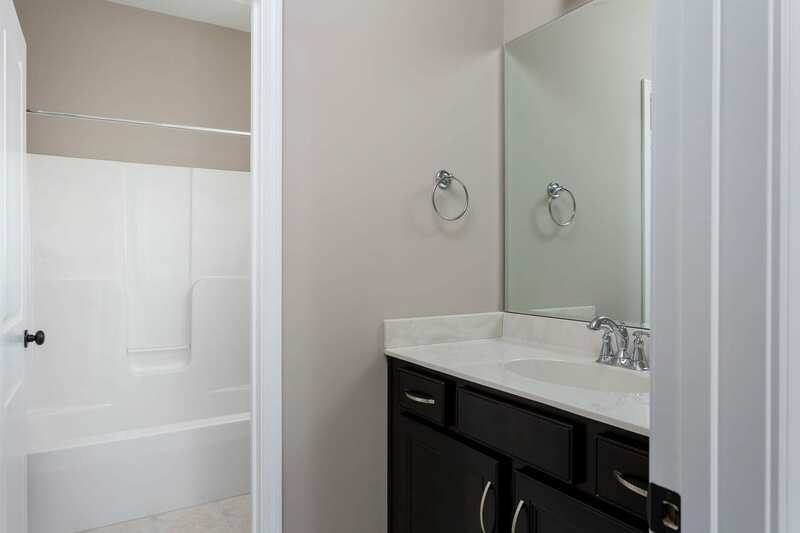 Walking vicinity to clubhouse amenities allows access to state of the art fitness center and alluring pool. 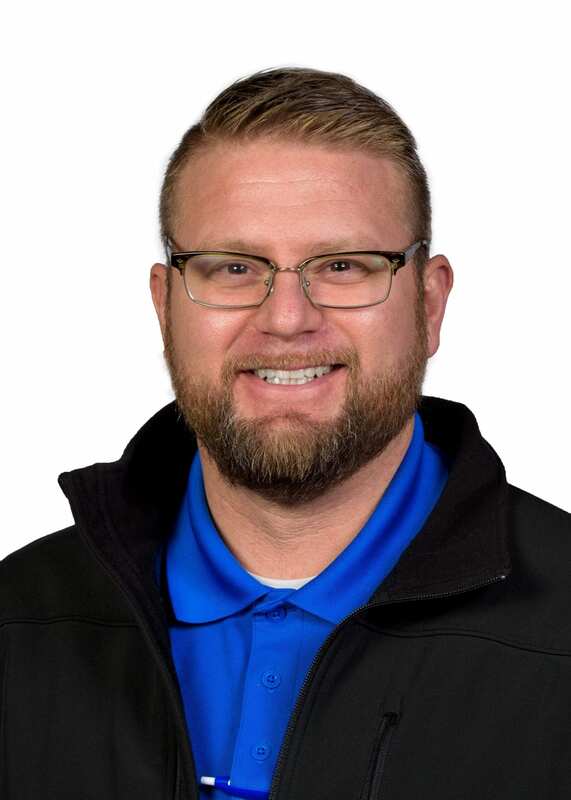 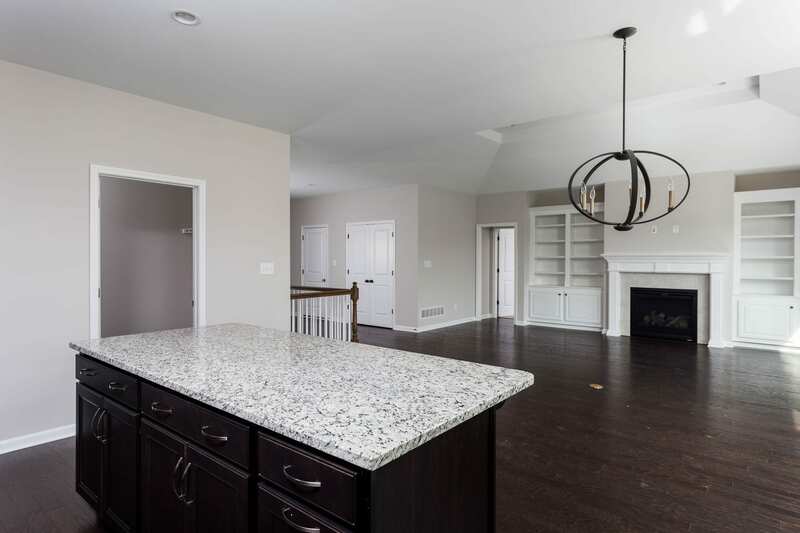 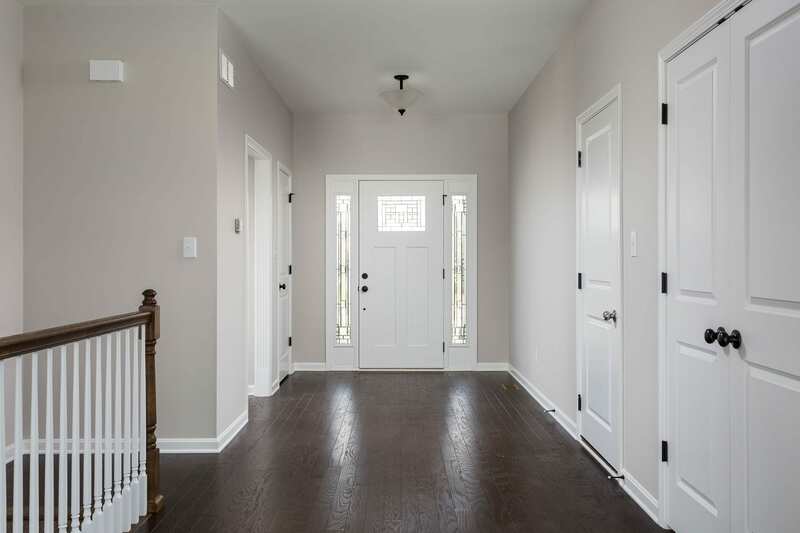 Our team takes pride in crafting the perfect home to exceed expectations in every build. 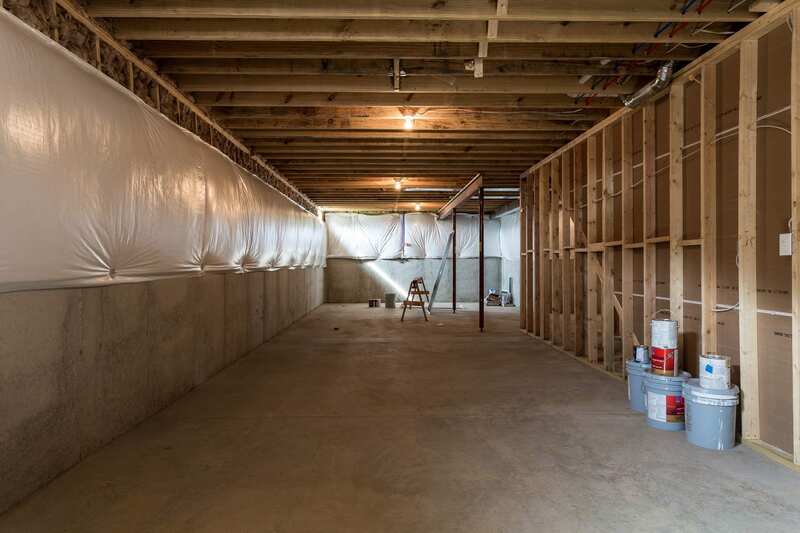 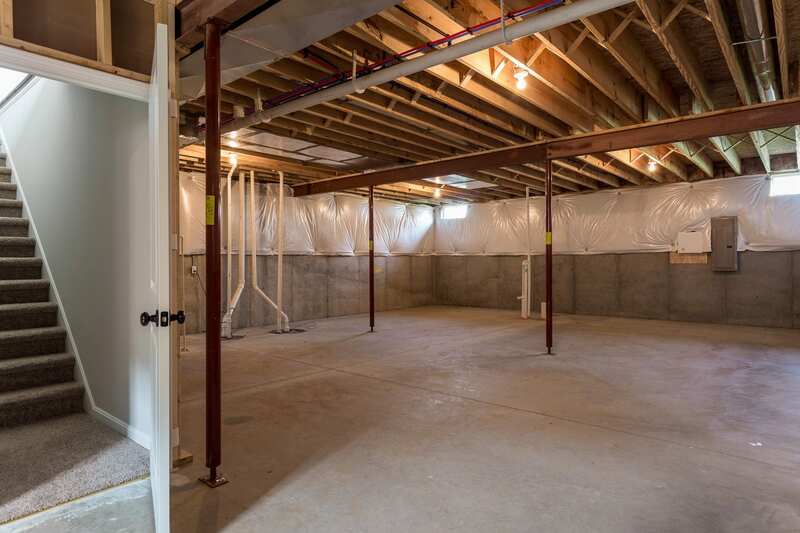 Basement to be finished at no additional cost with accepted contract. 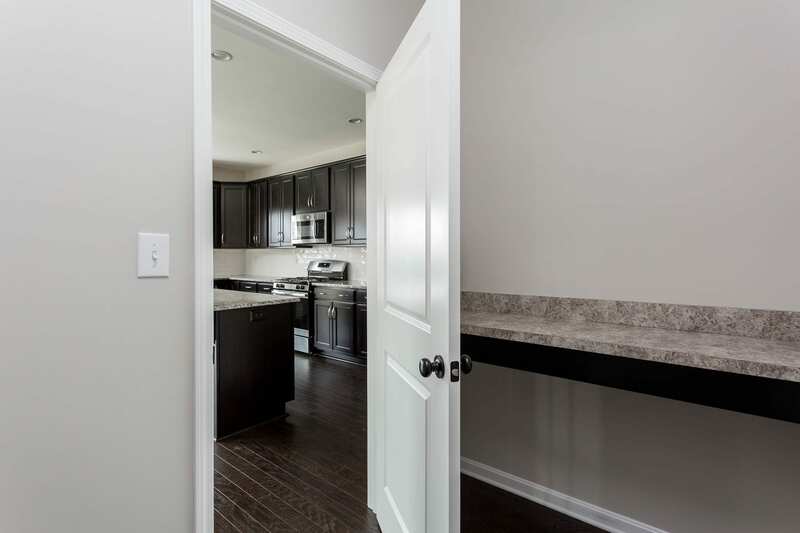 For more inquiries, please stop in at 11624 Vista Club Dr. See you soon!